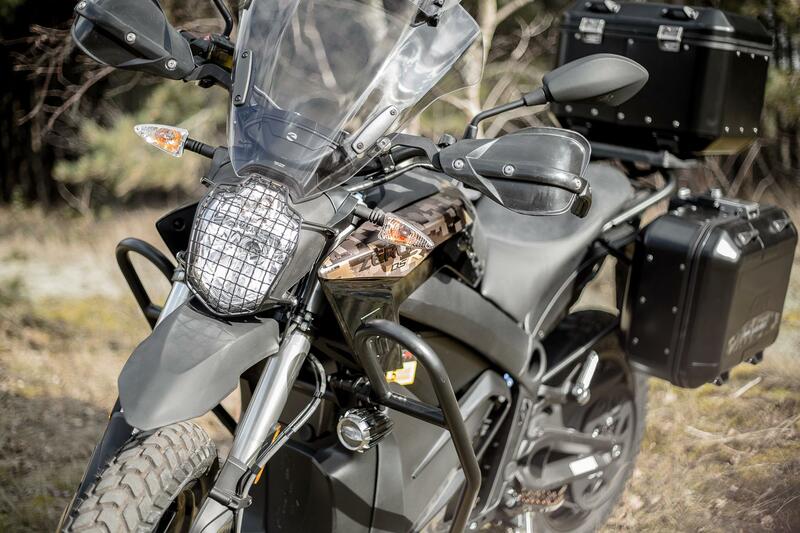 American electric motorcycle manufacturer Zero has just released an electric bike that it claims is targeted at ‘the growing number of riders seeking to tour on an electric bike.’ But is there any validity in this claim? 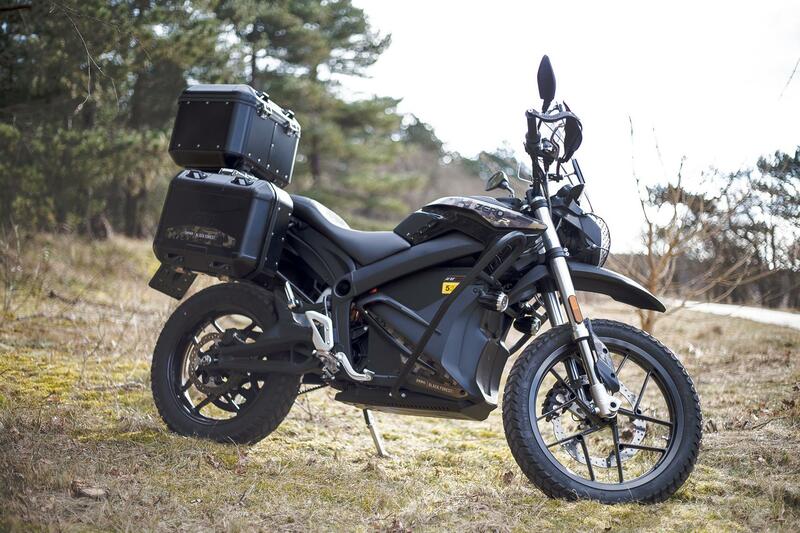 According to Zero, the DSR Black Forest, which comes with luggage as standard, has a range of 163-miles at city speeds or 78-miles when on the open highway. And if you fit the £3000 optional range-extending battery to it, this is extended by around 25% to 204-miles in a city and 97-mile highway use. 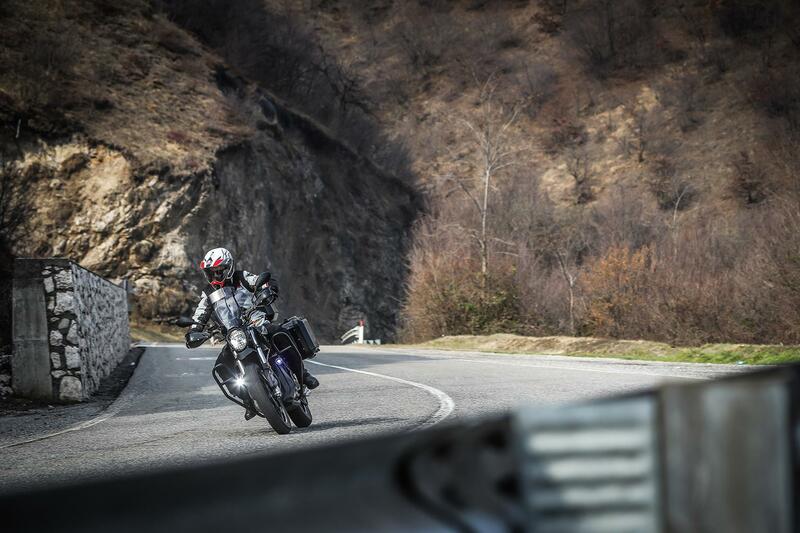 Scotland’s biggest and best motorcycle show is back! 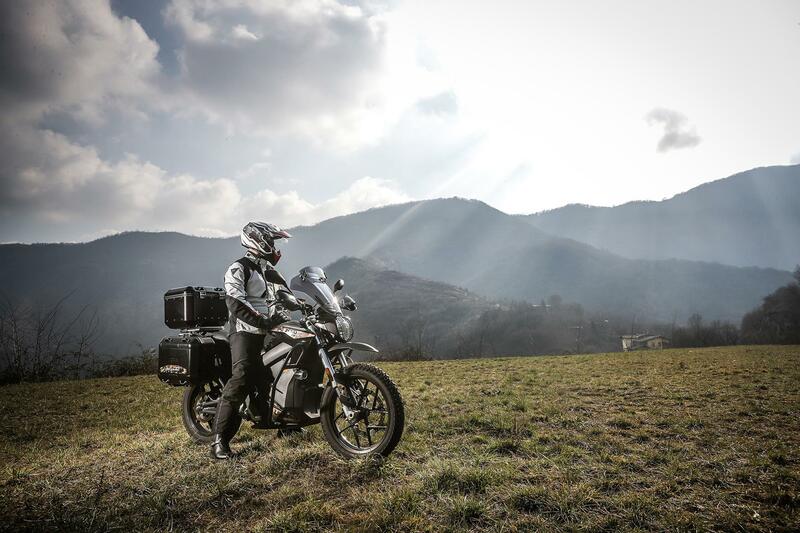 While this may seem rather a short distance for a touring bike, the Black Forest does re-charge impressively fast with Zero claiming the battery replenishes at up to 94-miles of range for every hour the bike is plugged in – making touring on this electric bike more possible. But this figure is if the £2300 optional extra Charge Tank is fitted, which allows it to hook up to level two charging points. 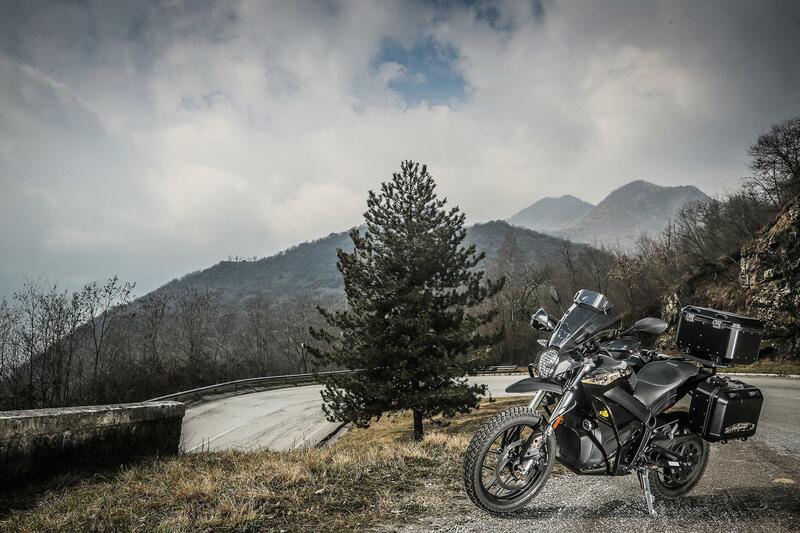 While its range may put some off, there is no denying the Black Zero’s performance with its electric motor producing a huge 107.7ft.lb of torque and it does look pretty rugged. The Black Forest will be in Zero dealers in April and costs £18,785. The Charge Tank is £2300 extra and a range-extending extra battery is £3000, but you can only fit one of these items as there is only space for one option on the bike.